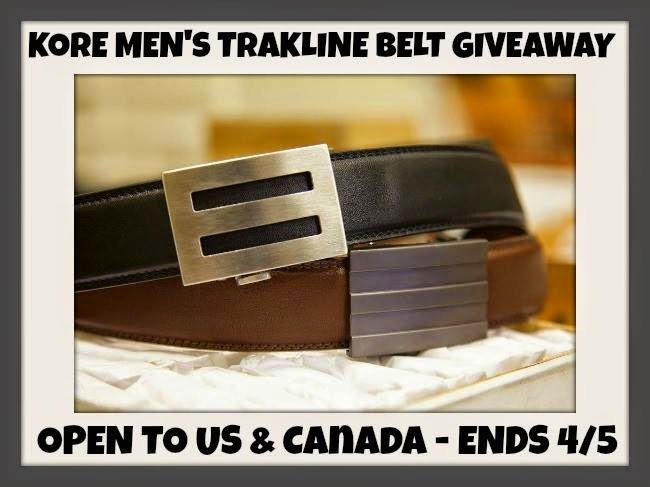 Check out our latest giveaway with a men's belt up for grabs. The giveaway is even open to US/CA residents, excluding Quebec of course. You have through 4/5 to enter to win.Good luck. I like the EPIC BUCKLE & BELT in Black. I like that these Kore Belts are more adjustable than holed belts, making for a perfect fit and that they are stylish enough for work, dress or play! I like the inception slim. It almost looks like a farragamo. I like the Epic belt because of the design. I like the ECLIPSE BUCKLE & BELT in brown because my husband's favorite color is brown. I think my bf would love it. its so sleek ! I like the Evolve Belt in Black because it looks just dressy enough without being too much (as my daddy would say), so he can wear it to church and around the house. This belt seems great for my boyfriend. He has a small waist and has a hard time finding "grown-up" belts. He's had to add holes to his belts plenty of times. So, the adjustable belt would be great for him. I'm just wondering if the under side would be uncomfortable. 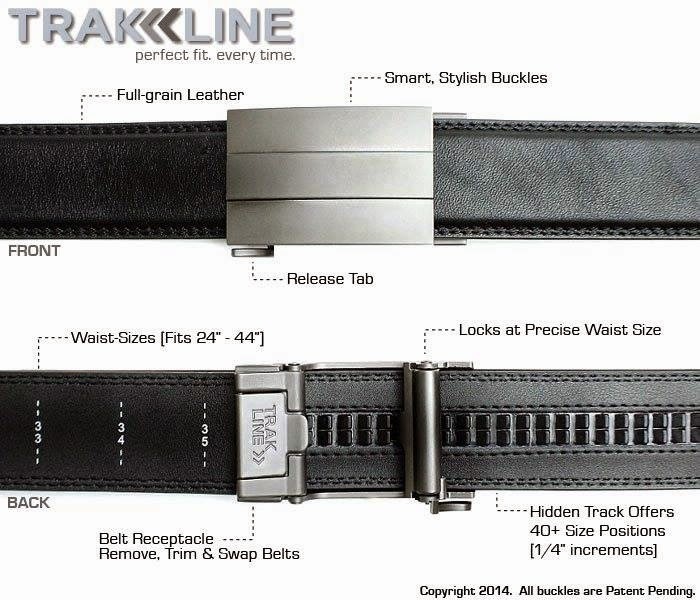 I like the EVOLVE BUCKLE & BELT (STAINLESS STEEL), because it is a plainer look without the the gaps in the buckle. I like the Evolve Belt in Black. I like it because it is very similar to the one my husband has now. It is very simple and goes with my husbands style. He could wear it with a pair of jeans or slacks.